Most people avoid consulting with an attorney when they should be planning for the future. As such, they tend to postpone the task of making an estate plan. There are numerous reasons why people wait to converse with an estate planning attorney with regards to making an estate plan. People don’t prefer to even think about getting hurt, sick or their death because it’s not a fun topic and many consider it morbid. But, if you don’t make plans for the future, there may not be a care plan in place for you, protection of your property, or proper management of your assets. 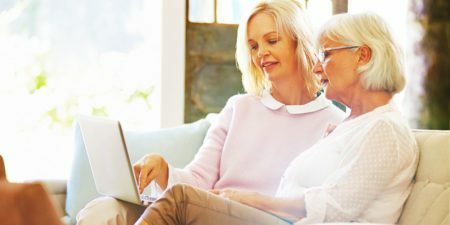 Some people are afraid of the estate planning process because if they prepare a Will or Trust, they are tempting fate and increases the likelihood that something bad will occur. There are a huge amount of legal documents that you could potentially make use of to prepare plans for your inheritance, injury, sickness, or death. Trying to navigate through the documents that you should use and discovering how to accomplish your legacy planning instruments can be difficult. Fortunately, you don’t need to do the estate planning process on your own. As an Estate Planning Attorney, I’m always ready to help you. I can assist you with the entire estate planning process and preparing all the necessary legal documents that address all aspects of your life. 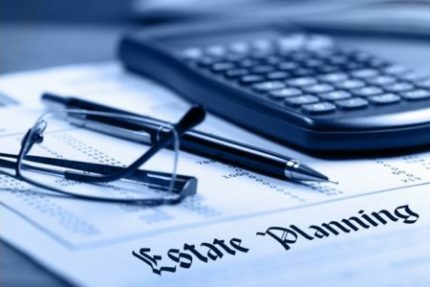 While it is understandable that you might not have any desire to jump into the estate planning process, you can cause your family and even yourself a great deal of hardship and sometimes a considerable amount of financial loss if you wait too long for putting a plan in place. If you don’t have an incapacity plan in place when you become disabled, your family members or friends may need to go to the court to appoint a guardian. Also, your assets might be reduced in value by disregard until the guardian is appointed or by mismanagement of assets if the wrong guardian is selected. If you don’t have a nursing home plan set up, you might not be able to qualify for Medicaid to pay for the cost of nursing home care, which is a major issue. This is because Medicaid is frequently the only type of insurance coverage which pays for the nursing home care that several seniors require. 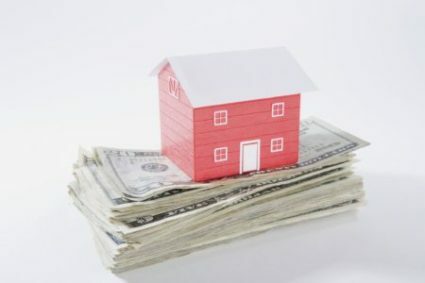 If you haven’t made an estate plan, your estate could end up with a big tax bill that considerably decreases the value of your legacy left to your family and friends. You need to make plans now to safeguard your family and your assets. You should contact me as soon as possible to make the proper plans in the event you get sick or pass away. Being an Estate Planning Attorney, I will make the process easier. I will work with you to effectively meet and exceed your goals to safeguard your legacy and family. To find out more about how I can help you, give me a call at (262) 812-6262 to arrange a complimentary meeting. Most people avoid consulting with an attorney when they should be planning for the future. As such, they tend to postpone the task of making an estate plan.